You can’t avoid cleaning your home, can you? But you can at least save money when buying cleaning supplies. Buying cleaning products is one of our basic household needs. We definitely can’t manage without them, much as we might wish to. Unfortunately, most of us spend a lot extra on such products to keep our houses clean and hygienic. Well, you can still keep your home clean and safe for everyone without overspending on things. Here are some extremely smart tricks to follow. I’ve personally opted for them and I can assure you that they really help! 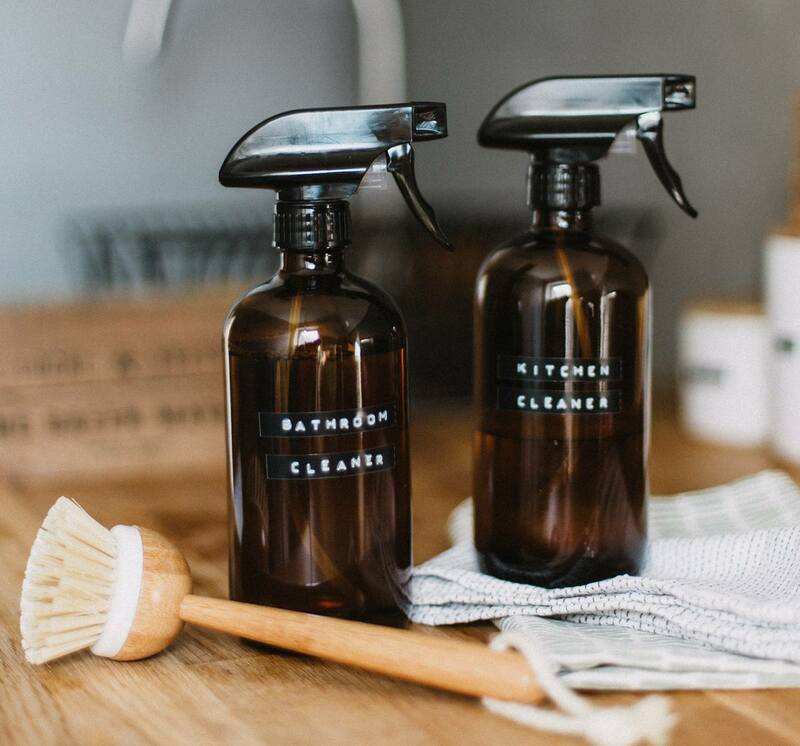 When it comes to buying cleaning products, buy them in large quantities! You can use the wholesale stores for your shopping. For example, if you browse through the premium wholesale online stores like Mxwholesale.co.uk, you can bulk buy cleaning products at an affordable rate. If you get together with some friends, you can buy a bulk order and split it between you so avoiding having too much in the cupboard. You don’t always need to buy the commercial cleaning products to get your house sparkling. You can make some effective cleaning products for yourself from simple ingredients. A few minutes on Google will bring up thousands of results from a search for ‘home made cleaning products’ for example. All you need is to buy some simple and cheap ingredients. You can make some effective homemade cleaners using white vinegar, baking soda, super washing soda etc. All these products are extremely cheap and they’re really good. So, just buy them, use them as house cleaning agents and save a lot of money. They can be really some frugal replacements for expensive detergents and soaps. When it comes to purchasing anything, buying on sale saves a lot of money. Right? Above that, there are many stores out there which offer lucrative seasonal and end-of-the-line bargains. The scenario is exactly the same here. When it comes to buying cleaning agents, remember that they don’t go off like food. You can bulk buy and leave them in the cupboard until needed, we’ve used a great oven cleaner that was 3 years old! If you explore the astounding stores like Discounted Cleaning Supplies or One Stop Cleaning Shop, you can often get an access to up to 70% off! Moreover, one of the smartest tricks could be keeping an eye on the voucher sites like Dealslands.co.uk. If you do so, all those discount options will be organized right in front of your eyes. Some cleaning products like liquid soaps using a pump action can be bought as a refill pack. These will save you money and they are better for the environment as there is less waste packaging. If you think that looking for a discount while purchasing is a smart idea, think again. It really is not the best way to buy. You should plan your shopping to take advantage of the available deals and offers. The house cleaning products are generally not going to be perishable ones. So, when you find a thrilling discount on any product, buy in bulk and store for future use. How can you keep a track on these deals? Simple! Just sign up for the discounts on the websites like vouchercloud.com and many others. You’ll get notified whenever there is a hefty deal out there from any store. So, what are you waiting for? If you want to keep your house clean while saving some of your hard-earned pounds, follow the tricks above. I am sure you will end up saving a lot of money.